I had to show my father my route to get to Woodstock today (this time, I knew where I was going). 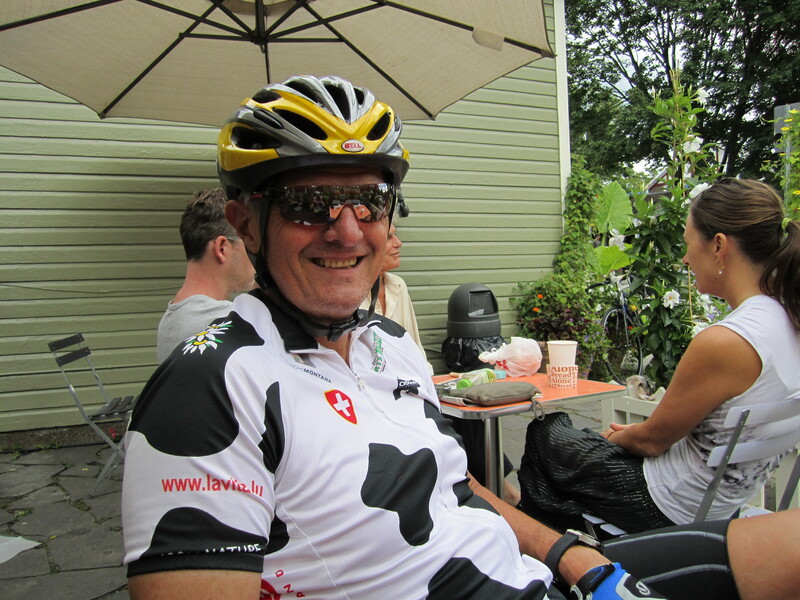 He thoroughly enjoyed the climbs and coffee break at…can you guess…Bread Alone. Previous Can’t bike without ‘em Next Why do you run?